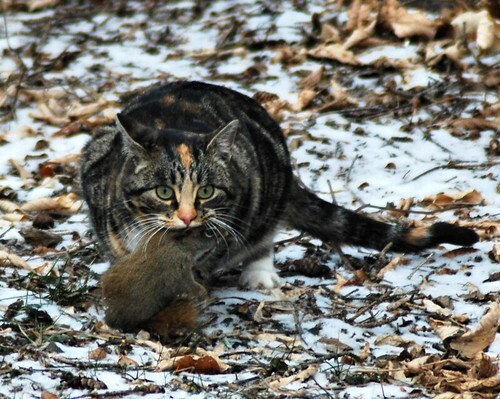 That cats are efficient hunting machines. It takes a lot to get a squirrel! They tend to be hyper vigilant. That hunter’s gaze! My husband had just seen her get the squirrel and called me over, and I was able to snap a few pictures. She would have still been pumped with whatever the cat version of adrenaline is! Let me know your thoughts on the new story! I read it earlier, but was on my phone. Very interesting! I’ll go back now that I’m on a keyboard.